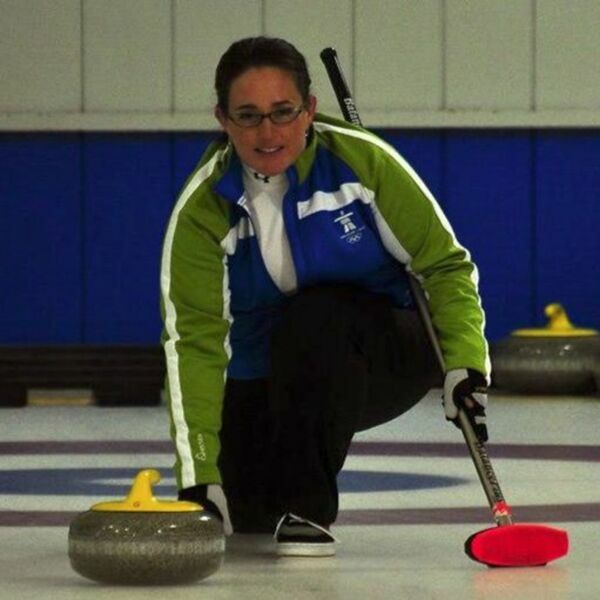 This week, we speak with Kristin Lovejoy, another nominee for the St. Paul Curling Club Board of Directors. Tune in to hear about the intricacies of bottleskipping (1:25), the Sippee Spiel (4:18), SPCC board goals (5:44), promoting SPCC on a global level (8:55), Highland Week (13:11), next year's Scottish tour (17:54), and more. All content © 2019 StoneCast.